Dinamed CBD is a CBD-rich feminised cannabis seed by Dinafem Seeds born from the cross of two Pure CBD 4. 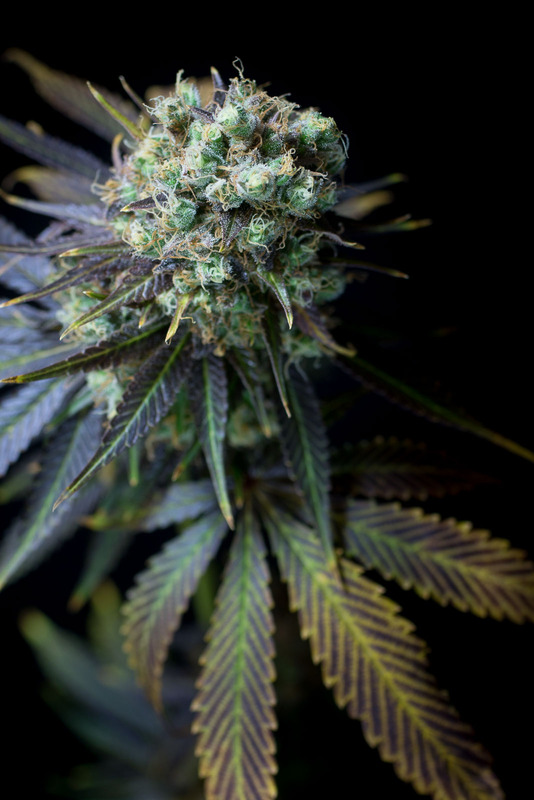 We have spent two years selecting, crossing and stabilising this unique cannabis strain until we could guarantee she presented incredibly high CBD levels and hardly any THC-derived psychoactive effects. 1st prize in the "Flower" category at the CBD-Rich Cup 2016, held in Cadiz.